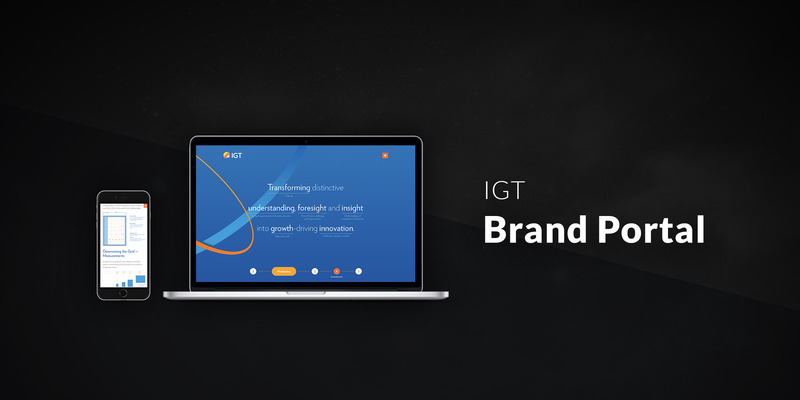 As part of IGT’s web services team, I was tasked to assist with rebranding web and email designs for a brand refresh. To support this refresh I was tasked building and designing a public-facing Brand Portal to show off its new brand, and to educate users on how to best design around it, do’s and dont’s around the brand, and much more. IGT maintains copyright over any IGT related examples used within my portfolio.